I want you to stage my home, BUT . . . Reply: I can work within your budget offering a menu of options, from . . . inexpensive hourly walk-throughs to longer consults with full reports to full stagings. I’m always willing to work with your budget. Reply: It’s up to you what you want to do, but if you do X,Y, Z, you are more likely to get a buyer. In the end, it’s always your decision, of course. Reply: No problem, then why don’t I just do a consult with a report prioritizing all of my recommendations, and you can handle the actual staging yourself. I’ll even pack up and drop off the accessories I think you need — and in my report I’ll tell you where to place them — and you can just pay my accessory rental fee on a monthly basis until you sell. Reply: There are no guarantees, but every home I’ve staged where the owners have followed all of my recommendations, has sold within two months. 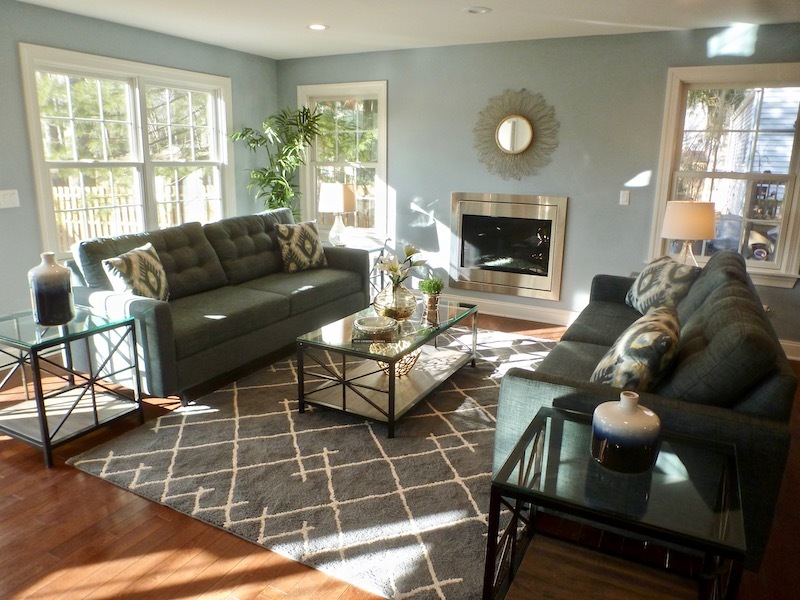 Staging can only benefit you by making your home stand out from the competition. A realistic price and consistent marketing — including beautiful MLS photos, which I can provide after staging — are the other key factors in getting your home sold. Reply: It IS very inconvenient, but the more effort you put into keeping your home looking like a model home, the faster it is likely to sell, and the sooner you can stop living in a fishbowl, and get on with your new life somewhere else. When you pack up all the extra stuff in your home in order to put it on the market, you’re getting a head-start on the packing you’re going to have to do anyway for when you do move.